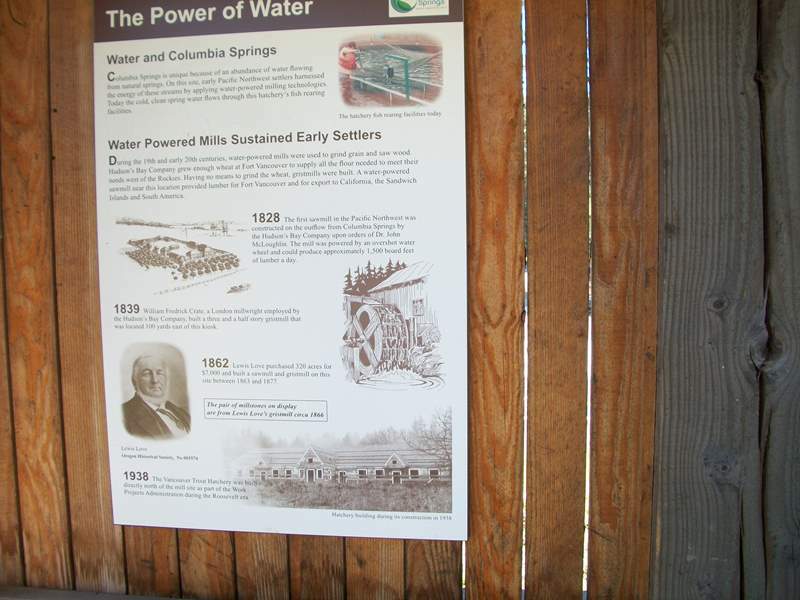 Designer and illustrator for several signs at (Columbia Springs. 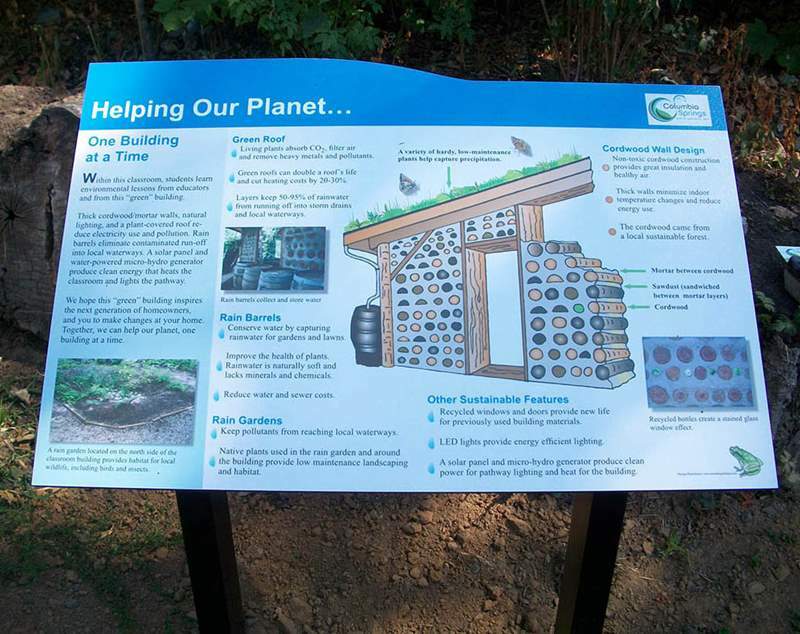 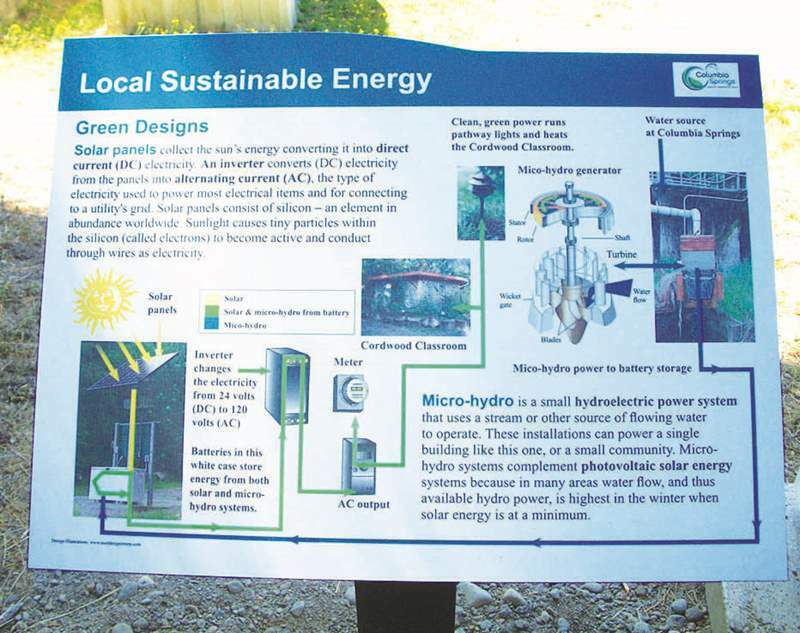 This is a unique site combining a working hatchery and environmental education programs including K-12 field trips, family nature exploration days, summer camps, and sustainability workshops. 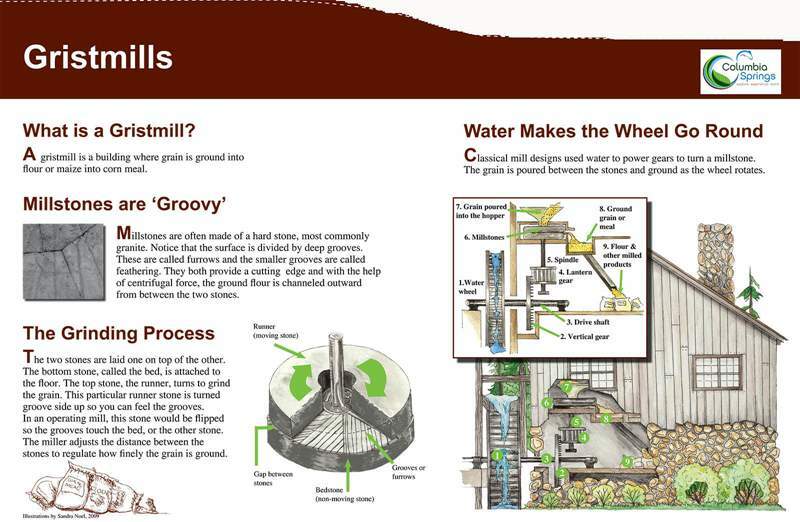 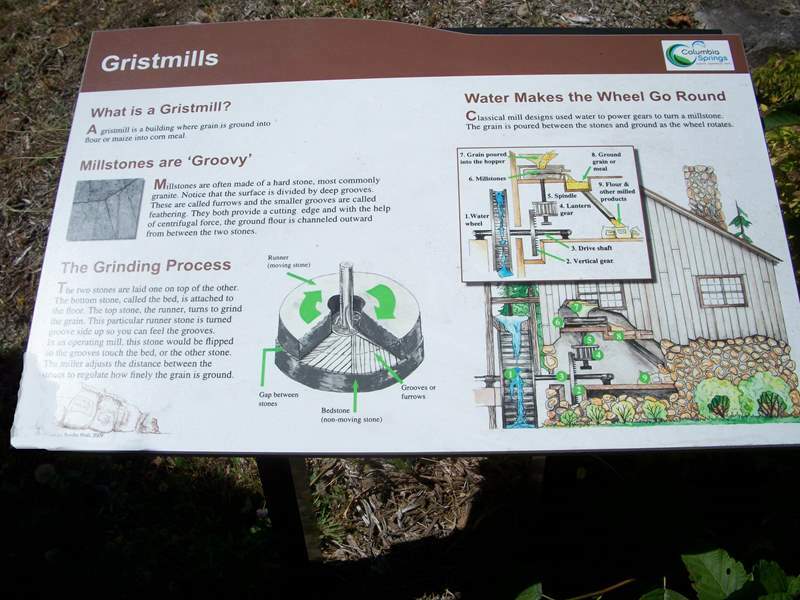 1 - Grist Mill interpretive signs for an exhibit with the original stones. 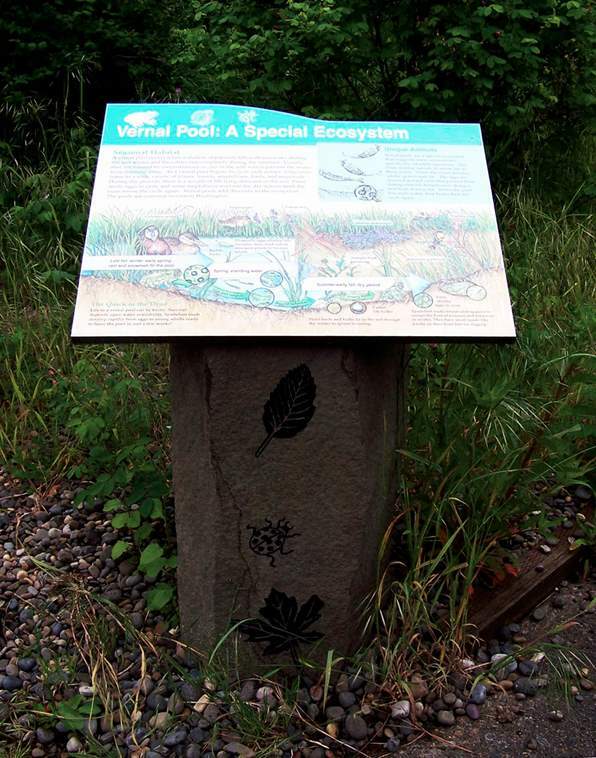 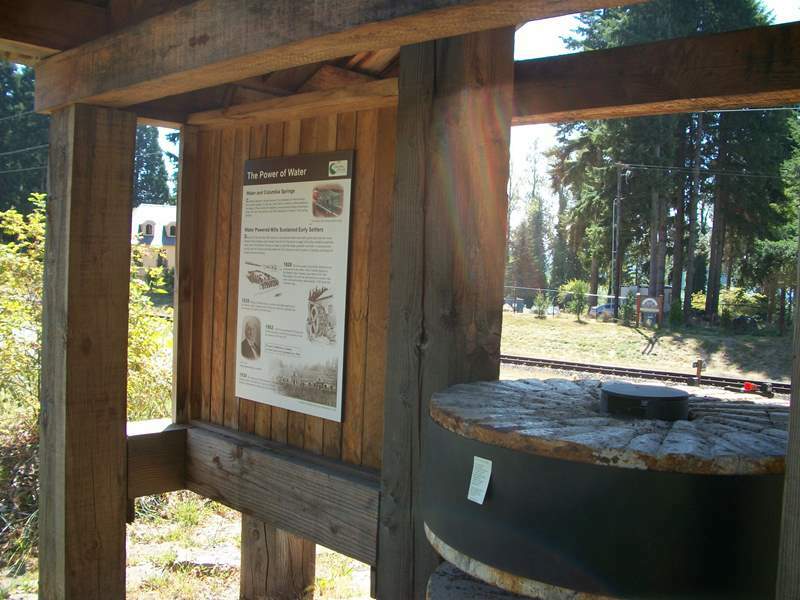 3 - Several interpretive signs on basalt engraved stone bases throughout this site about the history of the hatchery and education center.